Oscar and Golden Globe® winning epic is the highest grossing film of all time, taking in over $2.6 billion in worldwide box office. Director James Cameron takes audiences to a spectacular world beyond imagination, where a reluctant hero embarks on a journey of redemption and discovery as he leads a heroic battle to save a civilization. 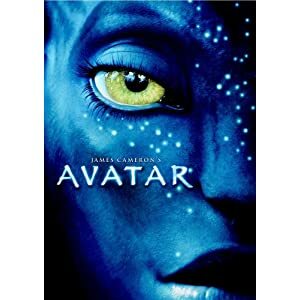 AVATAR delivers a fully immersive cinematic experience of a new kind, where the revolutionary technology invented to make the film disappears into the emotion of the characters and the epic nature of the story. AVATAR will be available on Blu-ray Disc and DVD everywhere in the United States and Canada on Earth Day, April 22.
you have to do is draw your dad and send us a picture of the drawing in .jpg or .gif format. It could be a picture your child has drawn or even one you drew as a child. Send in your pictures to contests@greatdad.com. Last date for entries is May 11, 2010.